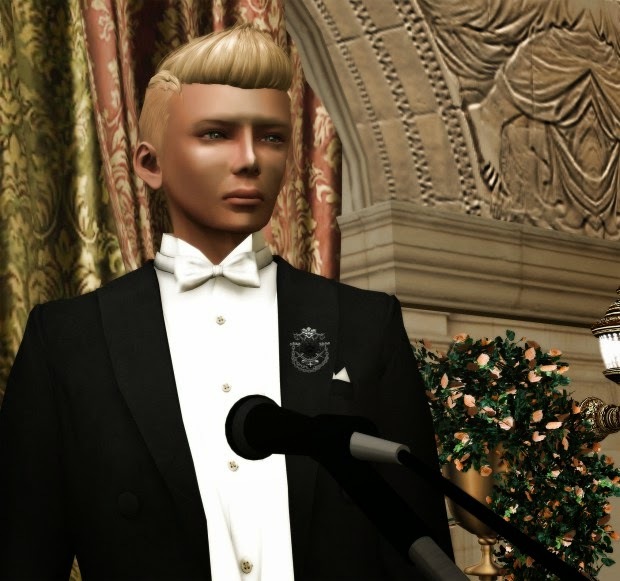 Marcus Lefevre, Estate Director, CEO, Founder and Owner of several enterprises in Second Life has announced the arrival of the Miss SL Organization. 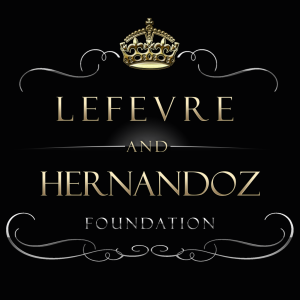 The Lefevre & Hernandoz Foundation was created to unite their efforts in Second Life, to support the different communities by merging the resources from the several enterprises they preside over or own. We will keep you informed as more information on this new pageant becomes available.